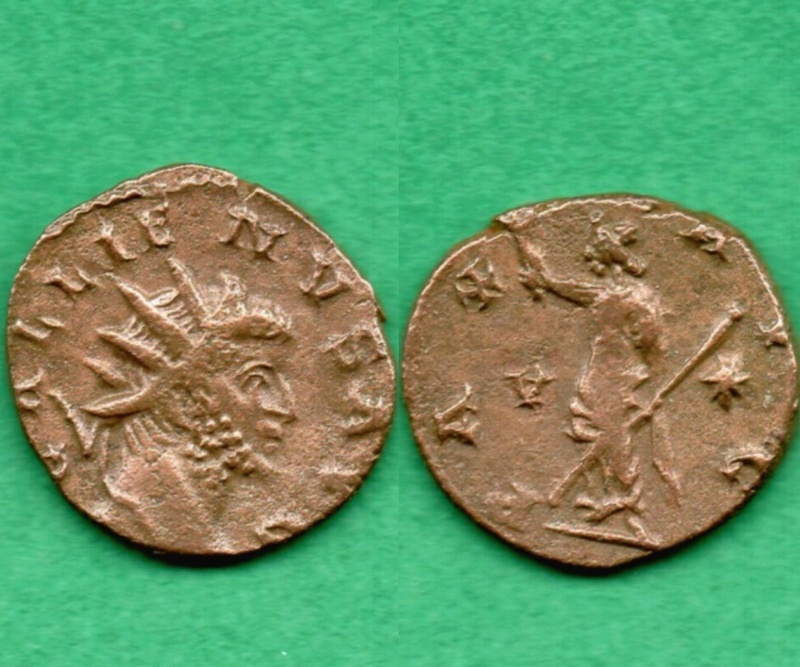 I've bought two interesting Gallienus antoniniani some days ago. I don't remember for Gallienus this cuple of mint mark... I remember "V" and "*" but not together... may be a couple of barbarous radiates? or they are both official coins? Sans doute des imitations radiées. La marque V et * au revers correspond à une marque de Victorinus à l'atelier de Tréves. Le portrait de Gallien à l'avers peut être rapproché, par certains aspects, de celui de Victorinus. 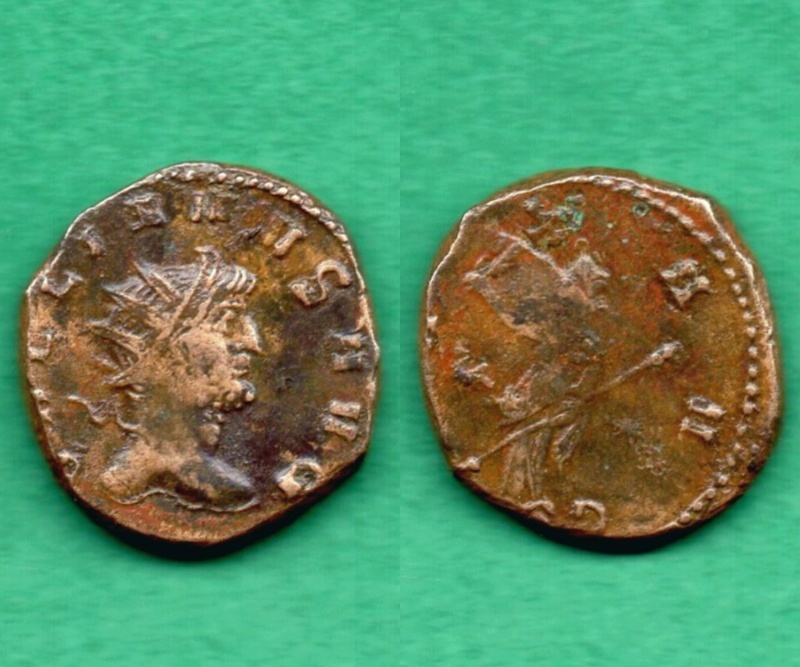 I've bought it because It's not so easy to find imitatives coins of Gallienus. I'm a collector of antoniniani of the Gallic Empire and imitatives of gallic emperors. A wonderful couple of coin. Sujet: Re: Gallienus PAX AVG "V|*"